VMware, Inc., the global leader in virtualization and cloud infrastructure, today announced the intention to acquire Arkin Net, a leader in software-defined data center security and operations. Financial details of the transaction were not disclosed. The transaction is expected to close in Q2 2016. Organizations globally are adopting a software-defined data center (SDDC) architecture based on VMware virtualized infrastructure and management to deliver automation, security and continuity for applications. SDDC breaks down the barriers between traditionally disparate domains of compute, networking and storage. This evolution requires an operational model that delivers cross-silo visibility and collaboration. With the acquisition of Arkin, and through the integration of VMware vRealize Suite, cloud management teams will have access to a new generation of planning, troubleshooting and automation platform that provide visibility and control across the entire data center environment. VMware NSX network virtualization is being widely adopted in large scale production deployments as part of the SDDC where cross-silo visibility and collaboration is critical. Identified by Gartner in “Cool Vendors in Enterprise Networking, 2016,” Arkin is purpose-built for NSX environments. The Arkin platform provides insights into the datacenter traffic flows via a pre-assessment tool that enables faster NSX deployments via micro-segmentation planning. Post deployment, Arkin significantly lowers time to resolution, leveraging constructs such as time-machine, plain English search and contextual analytics across virtual and physical layers. 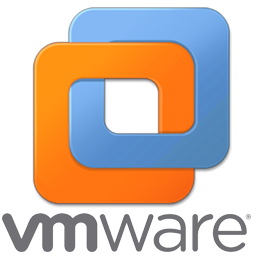 Today, VMware vRealize Operations provides extensive management across both physical and virtual compute and storage environments. 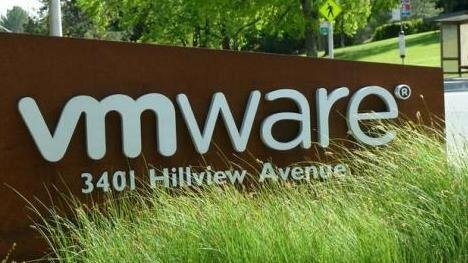 With the acquisition of Arkin, VMware vRealize Suite will have the ability to extend across the entire SDDC, including the VMware NSX network virtualization layer. VMware and Arkin are already collaborating to meet the needs of mutual customers such as Columbia Sportswear, California Department of Water Resources (CDWR) and Nebraska Medicine.